One way of planning for your own future is to appoint an enduring guardian. If you lose the capacity to make your own decisions, an enduring guardian can make non-finance based personal decisions on your behalf. An Enduring Guardian can make decisions for you in areas such as accommodation, health and services, if you lose the capacity to make your own decisions at some time in the future. 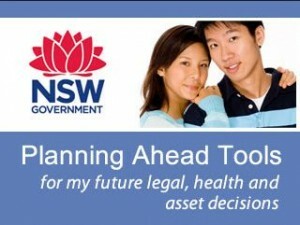 An Enduring Guardian cannot make decisions about your money or assets. 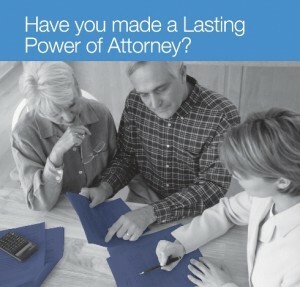 You can make an Enduring Power of Attorney to appoint someone to manage your financial affairs. agency (the donee) becomes your attorney. A sole attorney is one person appointed as attorney. together and agree on all decisions that are made. who can make decisions independently or together.